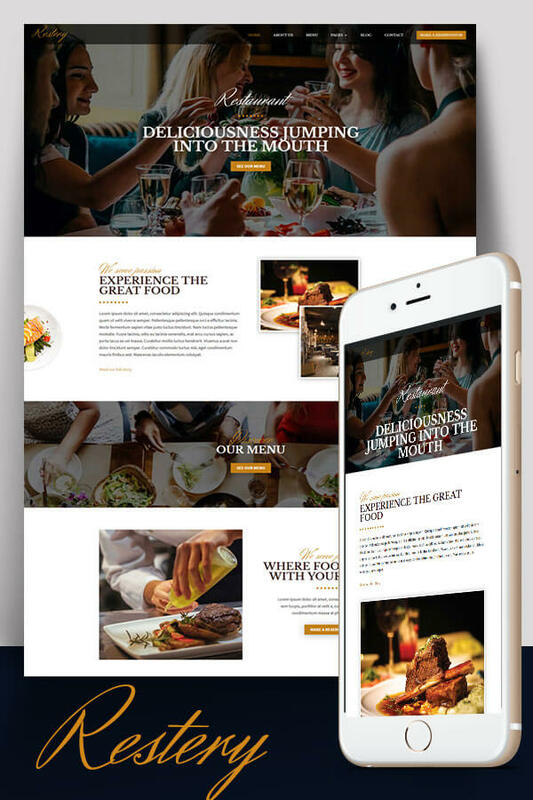 Restery is a multipurpose Divi child theme specially designed for restaurant owners like pizzerias, bakeries, cafeterias and any other dining related website. On the reservation form, you will find a form created with Contact form 7 plugin. This is a free form builder plugin. This form is included in the download.